Enjoy the top 4 famous quotes, sayings and quotations by Jared Lee Loughner. 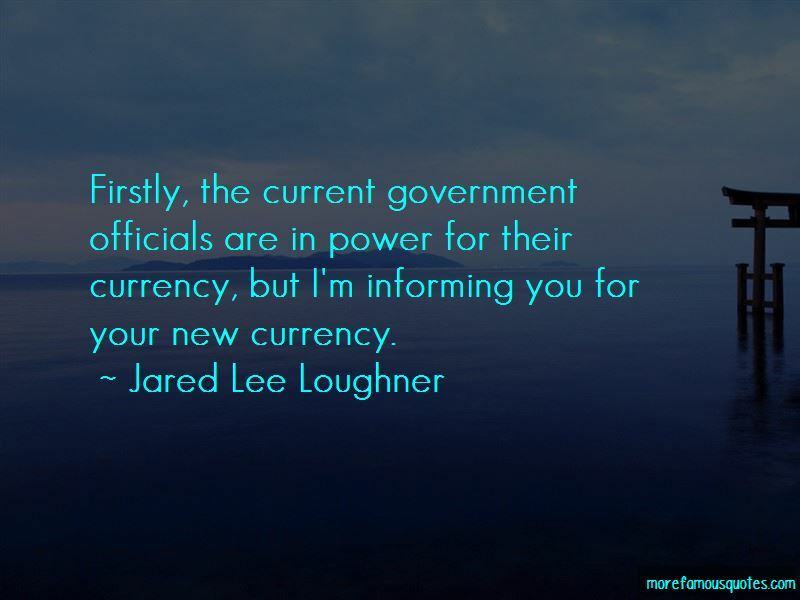 Firstly, the current government officials are in power for their currency, but I'm informing you for your new currency. 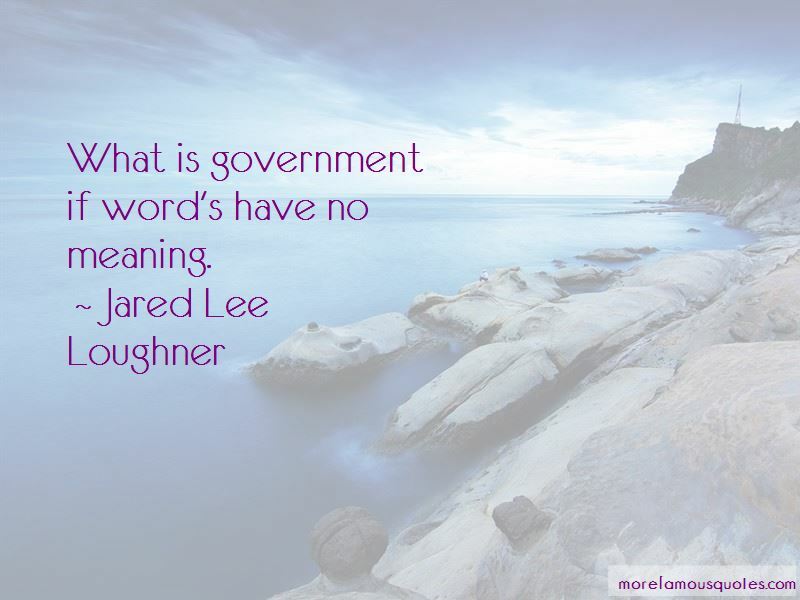 Want to see more pictures of Jared Lee Loughner quotes? 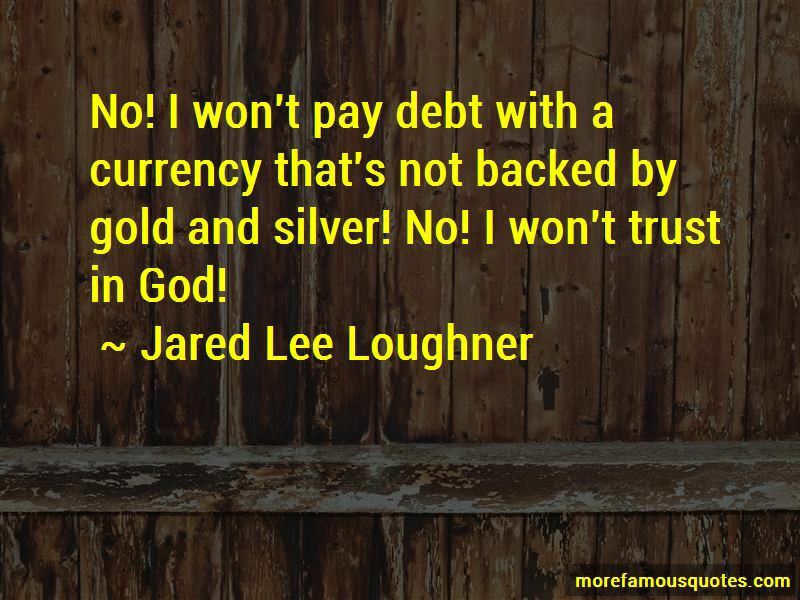 Click on image of Jared Lee Loughner quotes to view full size. “I love you, Garrett. So much. But I figure the pain of a breakup is going to be far easier for you to” — Anonymous.